This is our main course. It offers you a high degree of flexibility: you can do as many weeks as you want and start at any point in the year, whatever your level. Discounts from the 2d week up to 145 EUR a week! 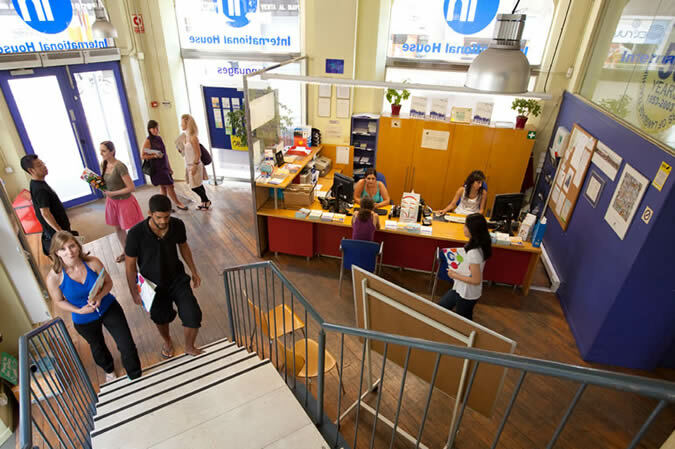 Our school was founded in 1972 and has since grown into a major centre for language teaching, teacher training, study tours and related activities . 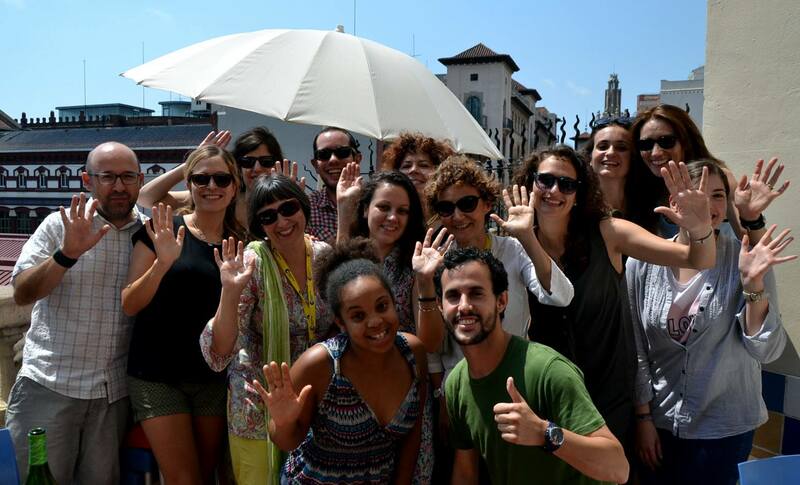 Each year about 1700 students from more than 60 countries attend our courses! 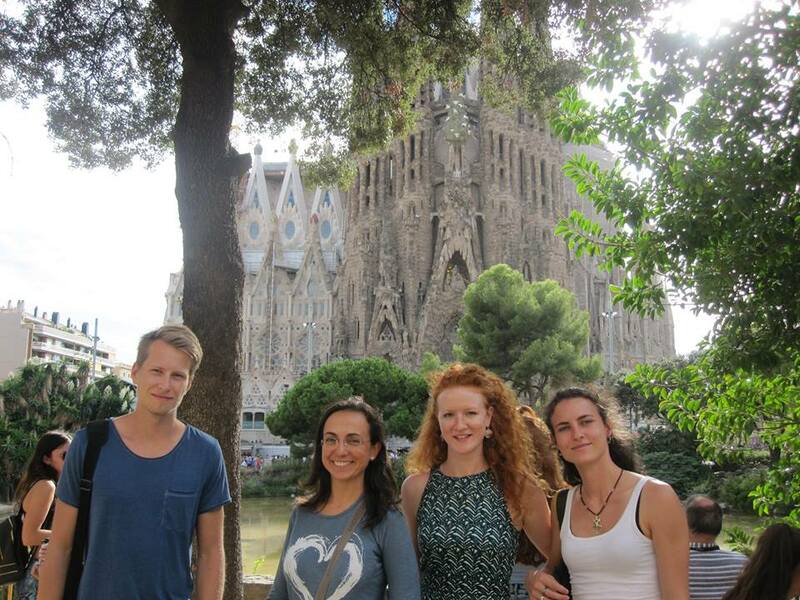 There are countless language schools in Barcelona: so why would you want to take a Spanish course with us? 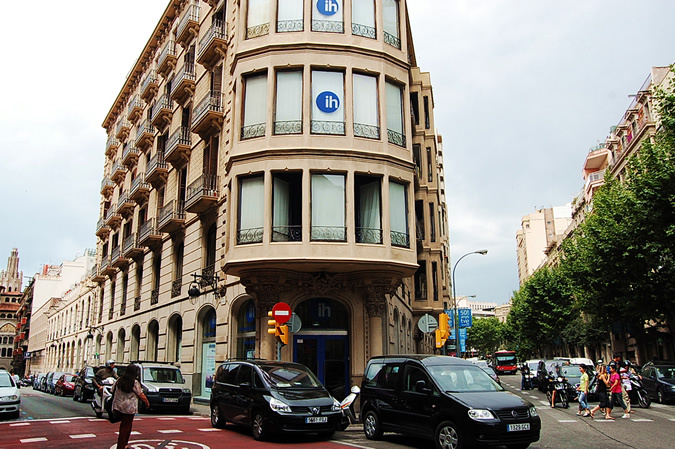 The building dates back to the very early 20th century and has many attractive features: a very decorative street entrance, lots of natural light, high ceilings, a marble staircase, etc. Free access to our online Spanish courses for 6 months, NEW! 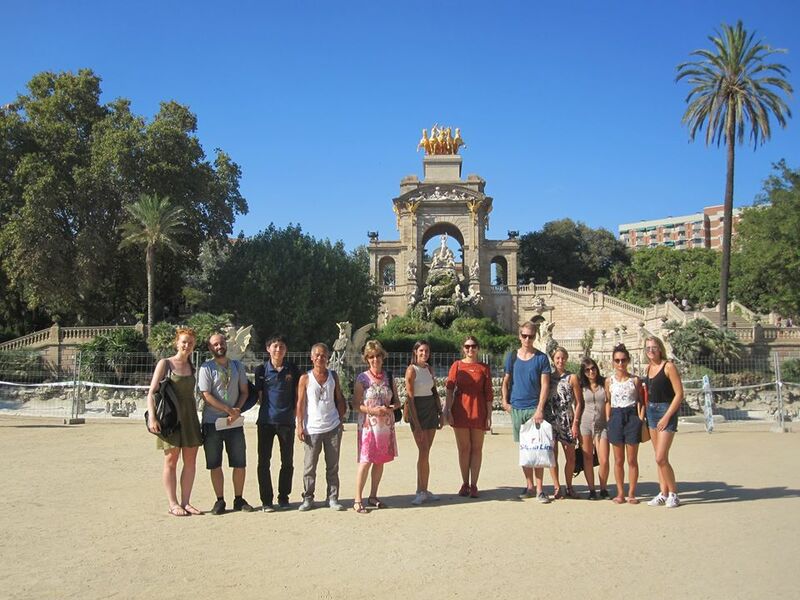 You’ll learn firsthand how people live in Barcelona and get to know your host family in their own home. 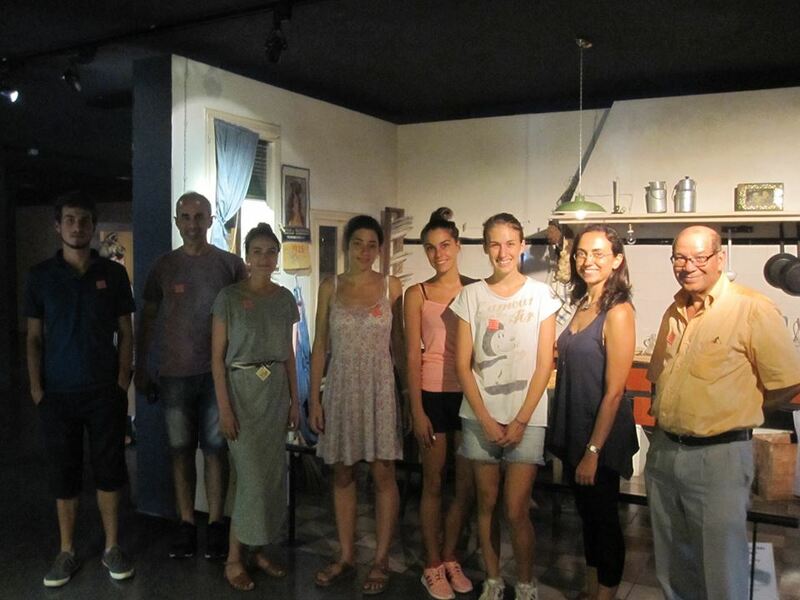 This option will give you an insight into local culture and let you put your Spanish into practice. Our families offer accommodation in single rooms, with or without a private bathroom, with breakfast only or half board. 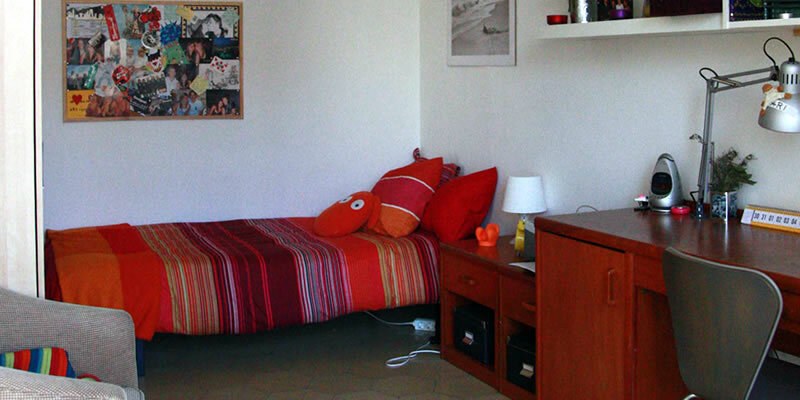 If you choose this option, you’ll have a single or double room in a shared apartment. You’ll get to know other people and be independent. Residences bring you into contact with a wider community of students and offer extra services, including a dining room, reception, cleaning, etc. The Lestonnac university college residence is a purpose built residence with more than 100 rooms in total. The rooms are equipped with single beds, a built-in wardrobe, a desk, book shelves, and a wash-basin and they look out onto a sunny interior courtyard and terrace. Rooms are cleaned and linen and towels are changed weekly. We will be here to help and support you before your arrival and during your stay until you return home. 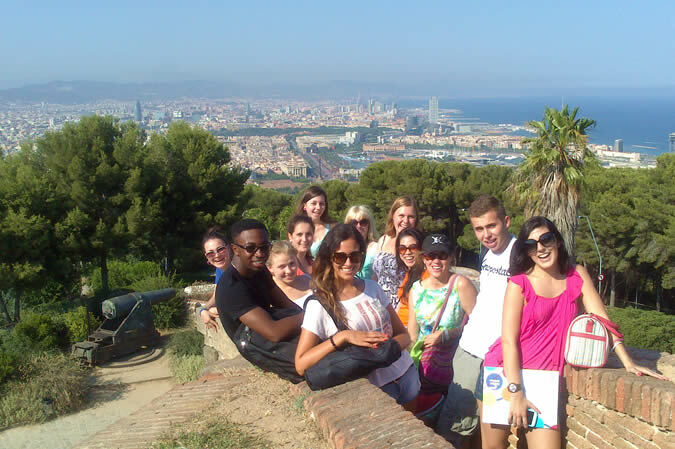 Make friends, practise your Spanish, and visit Barcelona’s iconic locations and hidden gems! 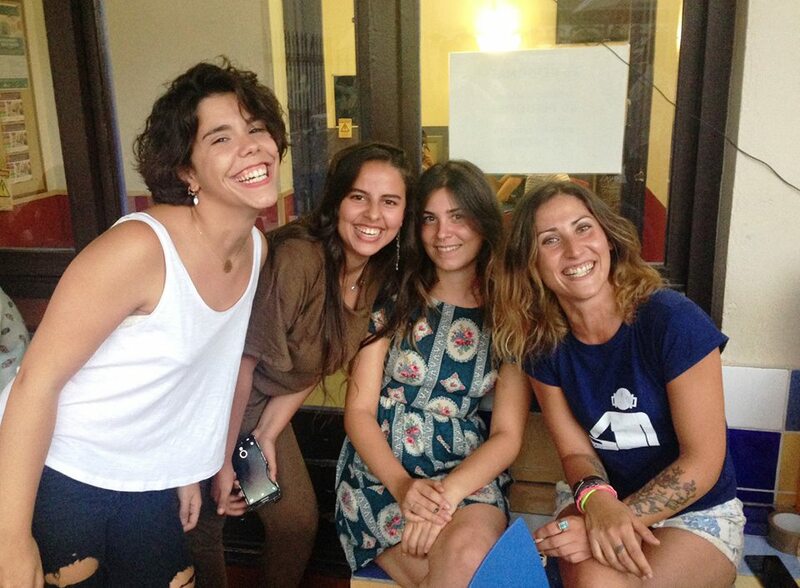 Barcelona — much more than just another city!